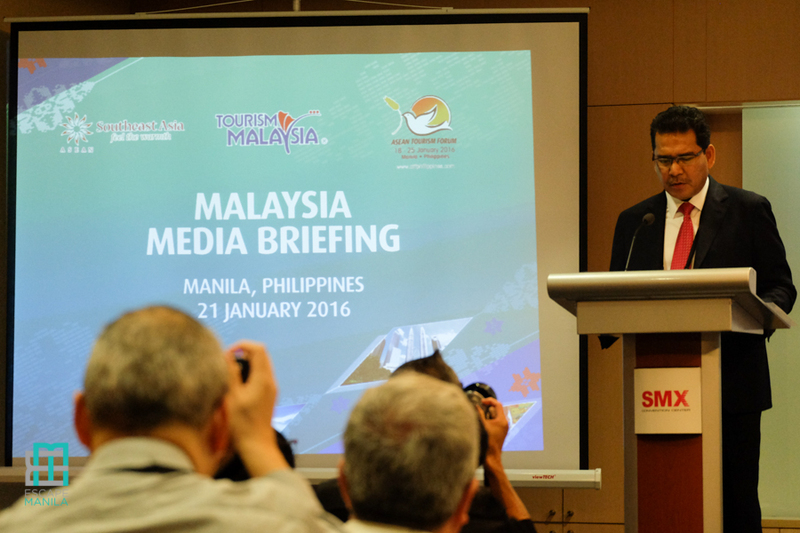 Tourism officials from the Association of Southeast Asian Nations (ASEAN) member-countries updated the members of the press on how tourism in their respective countries performed in 2015 and the forecasts to meet in 2016 during the recently concluded ASEAN Tourism Forum (ATF) in Manila, Philippines. The Philippines has recorded an 11.67% increase in international tourist arrivals from 4.8 million in 2014 to 5.36 million in 2015. Revenue receipts from the tourism industry also grew from $2.43 billion in 2008 to $5 billion in 2015. 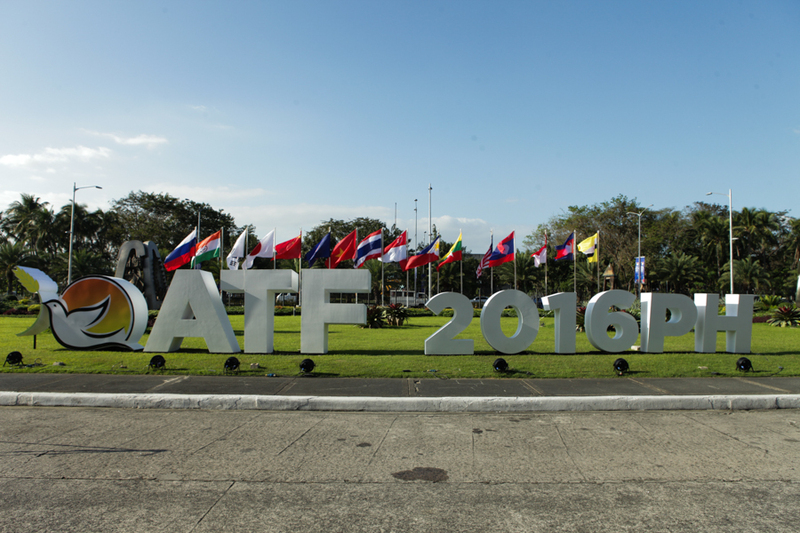 The Philippine government is expecting to see greater number this year. The target is pegged at 6 million foreign arrivals. 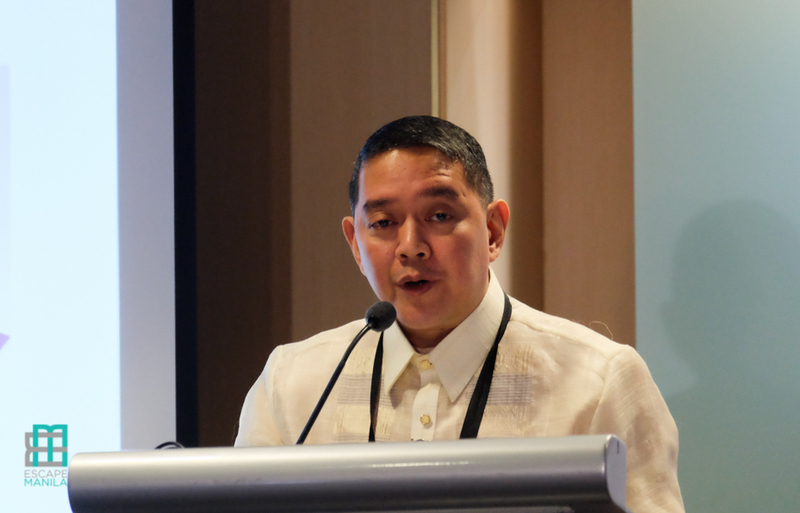 Department of Tourism (DOT) Assistant Secretary Arturo Boncato revealed that the Philippines’ top source market is Northeast Asia (Japan, China, South Korea, Taiwan, Hong Kong and Macau) which accounted for 49.8% of total arrivals. 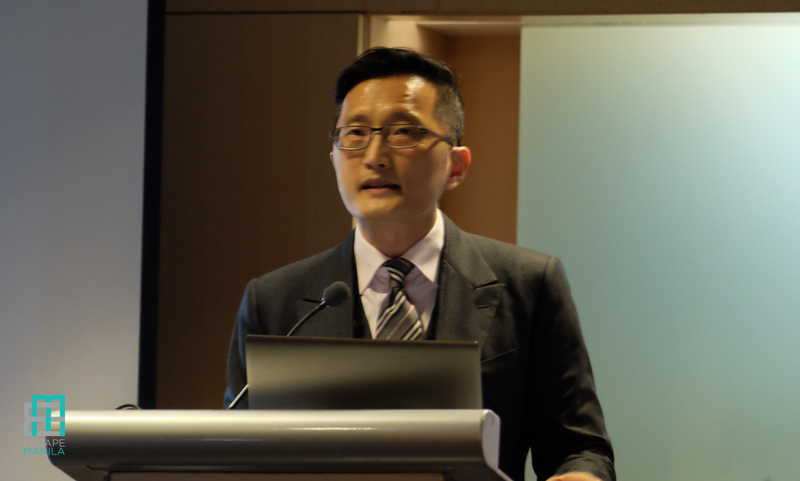 “Korea remains the top market with 24.99% share in total inbound traffic,” Boncato added during the ASEAN Tourism Forum (ATF) media briefing. South Korea is followed by USA, Japan, China, Australia, Singapore, Taiwan, Malaysia, Canada, United Kingdom, Hong Kong, and Germany. An estimated 4.8 million tourists visited Cambodia in 2015, up by 6 percent from the 4.5 million visitors in 2014, Ministry of Tourism Undersecretary of State So Visothy said during the Cambodia NTO media briefing. Cambodia’s top inbound markets are: Vietnam, China, Lao PDR, South Korea, Thailand, Japan, USA, Malaysia, France and Australia. Cambodia’s forecast for 2016 is between 7.8-8 million visitors. While most of the ASEAN member-countries gained an increase in tourist arrivals, Brunei Darussalam experienced a significant decrease in figures in 2015 compared to the previous year. Total air arrivals in 2015 is at 105,789 compared to 200,989 in 2014 (land arrivals not counted). Top inbound markets are: Malaysia, China, Indonesia, Philippines, Singapore and Thailand. 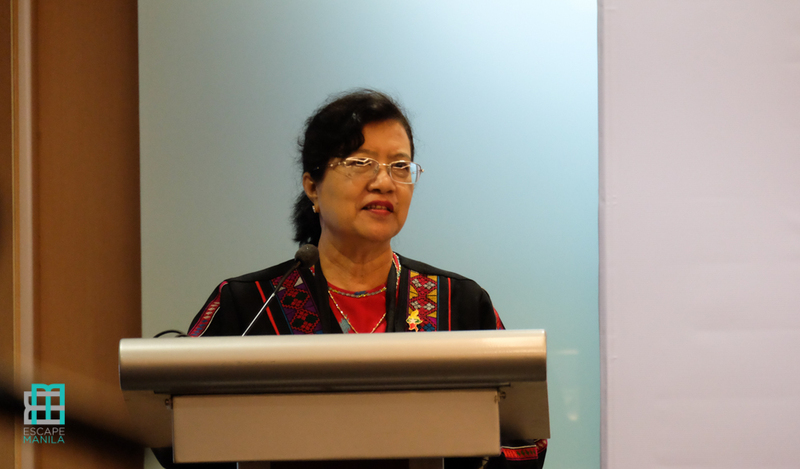 Sounh Manivong of the Ministry of Information, Culture and Tourism shared that Lao People’s Democratic Republic attracted 3.4 million foreign visitors in first three quarters of 2015. He said, it’s on track to beat 2014’s 4.1 million tourists. Manivong also announced that Laos has recently opened 24 international checkpoints, mostly on the Thai border, which will provide visas upon arrival. Thailand remains the top inbound market of Laos. 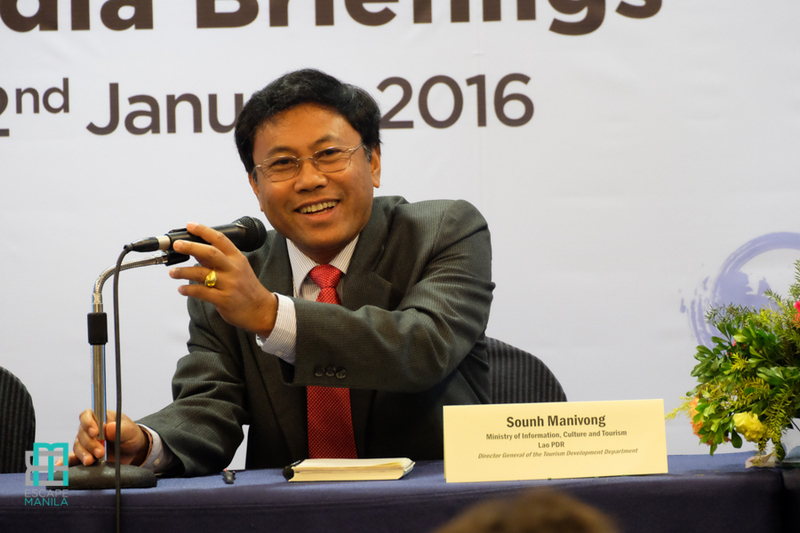 During the media briefing, Manivong also clarified that the Laos-Myanmar friendship bridge is already completed but border crossing is still not possible as of the moment. Singapore has recorded an increase in international tourist arrivals by 0.4% as of the January-November period. 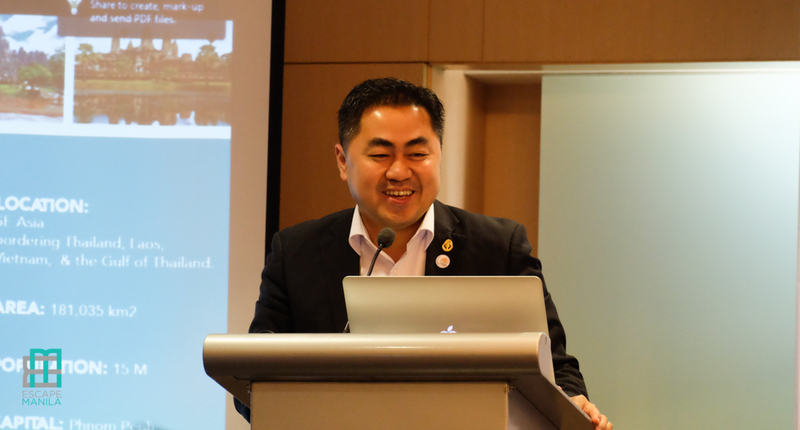 Oliver Chong, Executive Director of Communications & Marketing Capability of the Singapore Tourism Board shared that the country has attracted 13.8 million visitors. Singapore’s top inbound markets are: Indonesia, China, Malaysia, Australia, India, Japan, Philippines, Hong Kong, South Korea, Thailand, USA, UK, Vietnam, Taiwan and Germany. Malaysia has experienced a decline in tourist arrivals in 2015 by about 7% compared to the previous year, amid political instability. 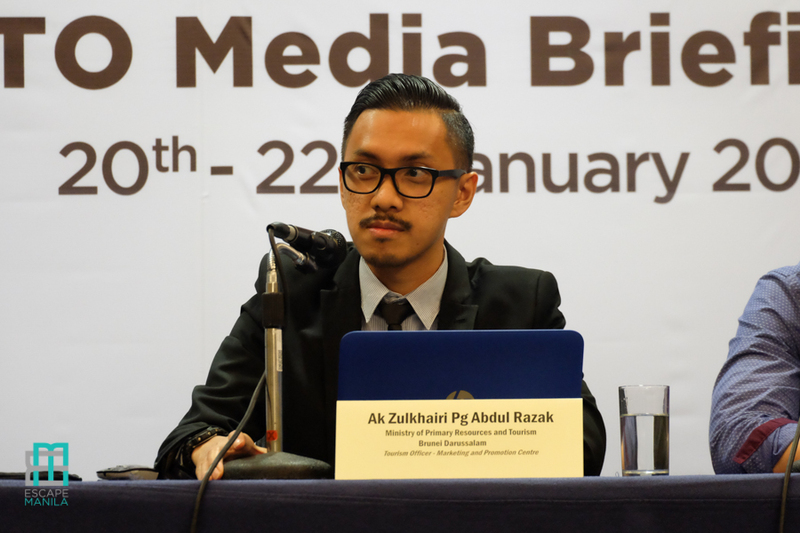 The country’s Ministry of Tourism remains hopeful that the figures will go up this year as they are positioning Kuala Lumpur as an “affordable luxury destination”. Malaysia targets 36 million tourists in 2020 from 24 million in 2009. It also hopes to increase its tourists receipts to RM168 billion from RM53 billion in 2009. 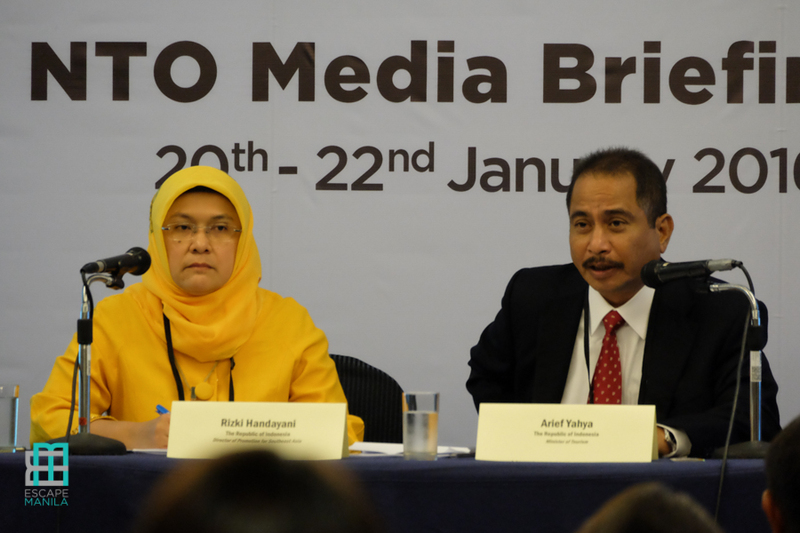 Arief Yahya, Minister of Tourism of the Republic of Indonesia revealed that the government’s target of tourist arrivals in 2015 was achieved with over 10 million arrivals. The tourism industry contributed about USD11.2 billion in foreign exchange in the same year. Yahya gladly announced that their “Wonderful Indonesia” branding is at 47th position based on 2015 country brand strategy rating. With a more aggressive marketing campaign and promotion, the country expects to move up its ranking in the coming year. Vietnam has seen strong growth of international tourists from 2006 to 2015. From 3.4 million in 2006, it reaches 7.94 million in 2015. It recorded an annual growth average of 9.25%. For the first time, South Korea reached over 1 million inbound tourists although China is still the top inbound market of Vietnam followed by south Korea, Japan, US, Taiwan, Malaysia, Russia, Australia, Singapore, Cambodia, Thailand, UK and France. Vietnam targets 8.5 million tourist arrivals this year. It will focus its efforts and campaign on promoting Phu Quoc Island and the Mekong Delta, both in the south of the country. Myanmar’s tourism is gaining momentum with 4.68 million arrivals in 2015 from 3.08 million a year earlier, up by a whooping 52%. The country is expecting five to six million in arrivals this year. By the year 2020, the tourism ministry is expecting 7 million arrivals, focusing on sustainable tourism. Based on the figures presented during the NTO media briefing by the ASEAN member-countries, Thailand is the region’s top tourist destination in 2015. “In 2015, the Thai tourism industry hit the highest record in our history both in terms of revenue and number of tourist arrivals. 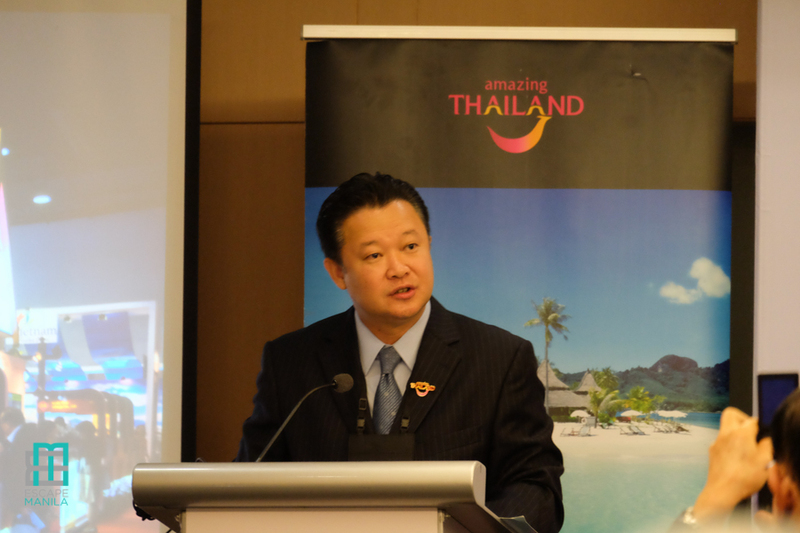 According to the preliminary figures of the Ministry of Tourism and Sports, Thailand received tourism revenue of 1.4 trillion Baht or around 42 billion US Dollars with the growth of 23 percent, and a total number of international visitor arrivals of 29.8 million, which was an increase of 20 percent over 2014” said Dr. Uthasak Supasorn, Governor of the Tourism Authority of Thailand (TAT). “For this year, we will be focusing less on the number of visitor arrivals and more on attracting quality tourists. Therefore, we are targeting 2.4 trillion Baht or around 66.5 billion US dollars in revenue this year. 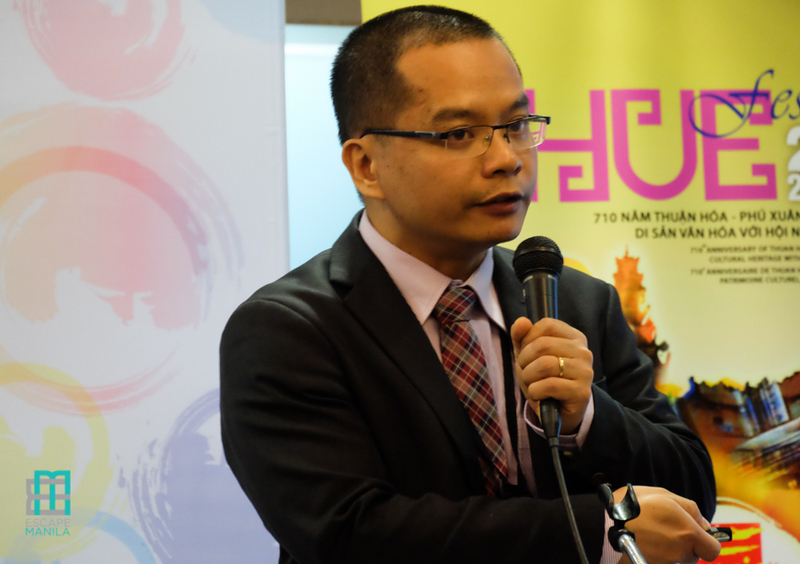 Of that total, 1.5 trillion Baht or 43 billion US dollars will come from international markets and 850 billion Baht or 23.5 billion US dollars from domestic travel” Dr. Supasorn added.